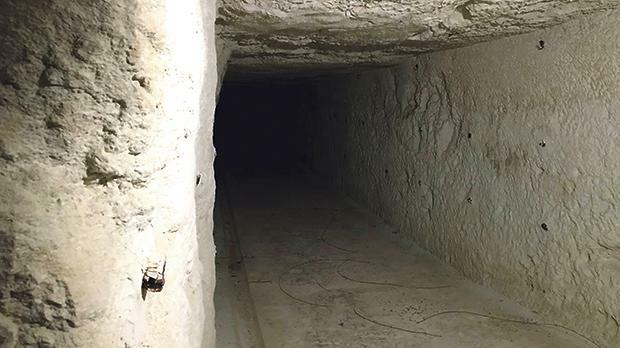 A large wartime shelter found beneath the ex-British Naval Hospital in Mtarfa will open its doors to the public for the first time during this year’s edition of Military Mtarfa. The event will be held tomorrow, the 100th anniversary from the signing of the Armistice between the Allies and Germany. Military Mtarfa will be held between 10.30am and 5pm, at the former British Naval Hospital, which was built purposely to serve military casualties during World War I. Military Mtarfa is being organised by local council, with the support of the Valletta 2018 Foundation. The huge shelter beneath the ex-British Naval Hospital served as an important hideaway and escape route for all patients and staff during the war. The shelter, which is six floors deep, has never been opened to the public since the end of World War II. It also includes an emergency operating theatre. This will be a unique opportunity to get a glance of this historical masterpiece. Military Mtarfa will start off with a visit to the Mtarfa military cemetery, where 238 Commonwealth burials were made during World War II. A wreath shall be laid in honour of these individuals, followed by a salute by the Mtarfa Scout Group. A convoy of at least 20 military vehicles will then drive towards the official venue. The main event will feature re-enactors performing various drills, battle simulations and skirmishes between British and German forces. Visitors may also see a World War II field hospital and field kitchen together with a typical Victory Kitchen, among other attractions. Visitors will also be able to interact with soldiers as they walk through the trenches which surround the venue, which perfectly simulate life at the frontline as well as at retreat camps. Visitors may enjoy various displays of World War I and World War II memorabilia, including authentic weapons, radio equipment, and official attire. 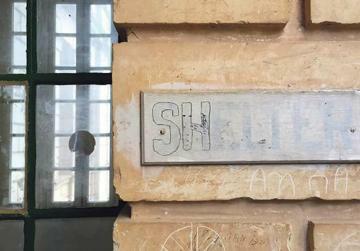 Entities such as the Armed Forces of Malta, the Police Force, and the Civil Protection Department will participate in the event, providing an insight into their role during World War II. The Malta Railway Foundation will also be doing their own display, which is especially significant given that the British Railway Service used to start from its Mtarfa Station. Military Mtarfa runs between 10.30am and 5pm.